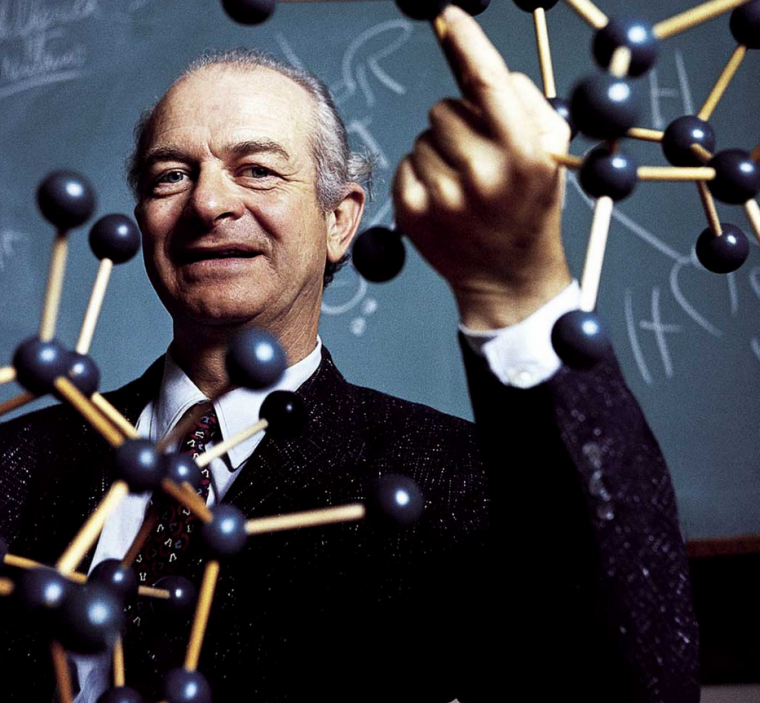 For his scientific work, Pauling was awarded the Nobel Prize in Chemistry in 1954. In 1962, for his peace activism, he was awarded the Nobel Peace Prize. This makes him the only person to be awarded two unshared Nobel Prizes. He is one of only four individuals to have won more than one Nobel Prize (the others being Marie Curie, John Bardeen, and Frederick Sanger). Pauling is also one of only two people to be awarded Nobel Prizes in different fields, the other being Marie Curie. 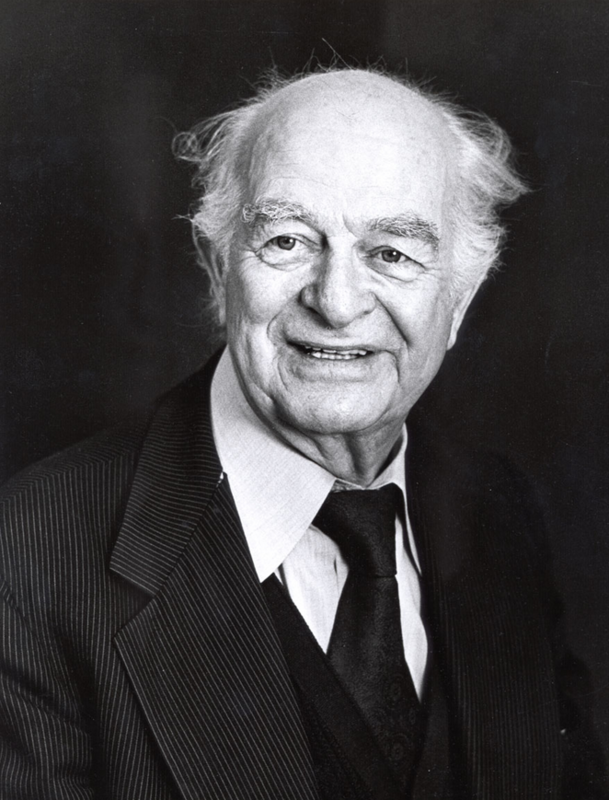 Pauling also worked on DNA’s structure, a problem which was solved by James Watson and Francis Crick. In his later years he promoted orthomolecular medicine, megavitamin therapy, dietary supplements, and taking large doses ofvitamin C, none of which have gained acceptance in the mainstream scientific community.